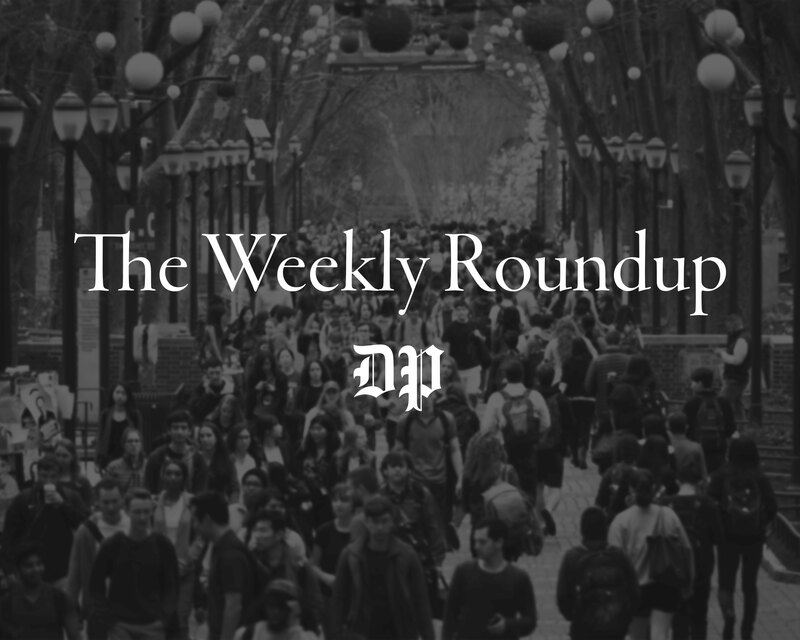 Alec Webley writes that Brian Goldman’s recent column ignores the real issues with Penn’s alcohol policy. The Daily Pennsylvanian’s coverage of Wednesday’s Durban III protest might leave Quakers confused about the cause for our sit-in against Durban III. To us, Durban III is not a Middle East issue; it is a world issue. Charles Gray ought to re-examine his paradoxical argument concerning intellectualism. 1970 College graduate Joan Drucker Winstein criticizes Penn’s failure to cancel Professor Henry Teune’s class. University City resident Brian M. Villa cautions Penn pedestrians to exercise more common sense. College senior Ned Shell responds to columnist Ernest Owens’ criticism of Penn’s promotion of its gay-friendly atmosphere. The Red and Blue Crew praises the Sophomore and Junior Class Boards. Readers criticize an advertisement from the David Horowitz Freedom Center that appeared in the DP. 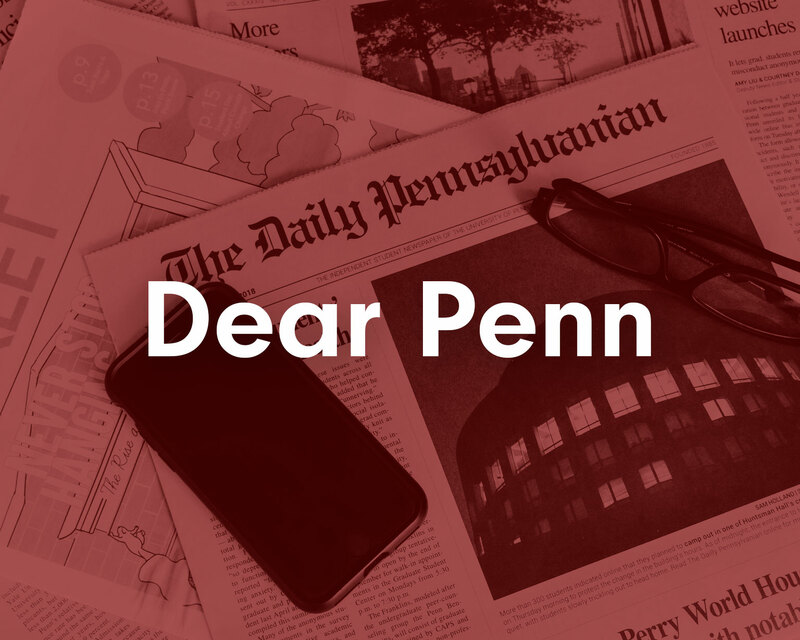 A reader wrote a letter in response to Penn’s Diversity Action Plan and thinks that it can only end in discrimination. We received a letter to the editor in response to news that Penn was increasing its Korean Studies program. Read letters to the editor we received in response to news of the death of al Qaeda leader Osama bin Laden. A reader wrote a letter to the editor to us encouraging senior societies to widen their circle and be more inclusive. Members of the Penn community, including President Amy Gutmann, share their thoughts on racism at the University. A reader sent us a letter stating that the Zeta Psi Spring Fling petting zoo was, at the very least, exploitative and thoughtless treatment, if not animal cruelty. 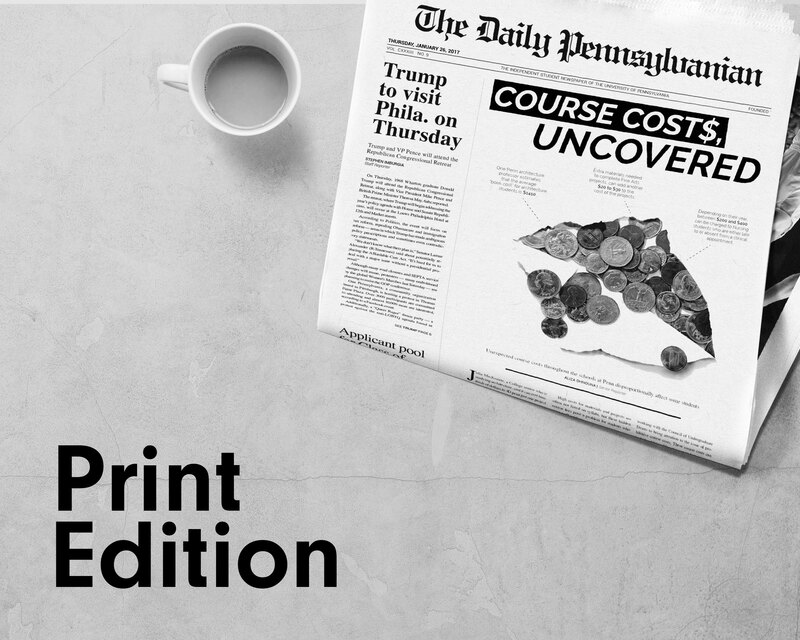 We received a letter to the editor from a College graduate in response to a recent editorial on Penn's waitlist size. A group of student leaders of campus organizations write a letter to the editor criticizing campaign videos released last week. 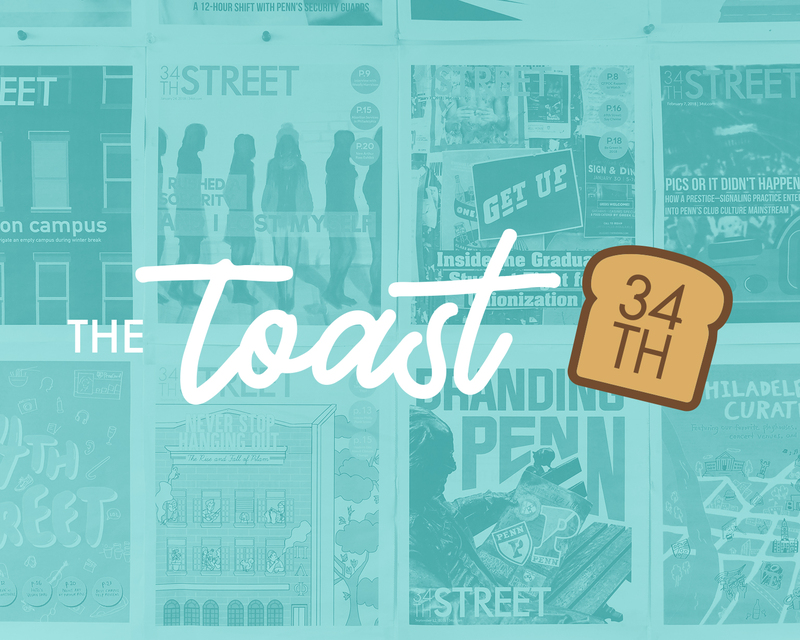 Readers sent us letters to the editor about Maury Povich's donation, Emily Orrson's column on Capogiro and the DP's lack of coverage on a lecture in social justice. The United Workers of the Penn Dining Halls wrote a letter to the editor complaining about students’ behavior. Your Voice | Maury: journalist or ‘slime merchant’? We received a letter urging Penn journalism students to draw no connection between their field of study and the school’s latest benefactor, Maury Povich.